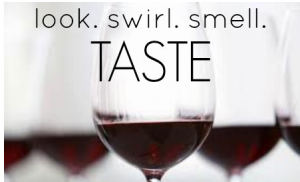 April Wine Experience- April 25, 2019 Spanish Wines! 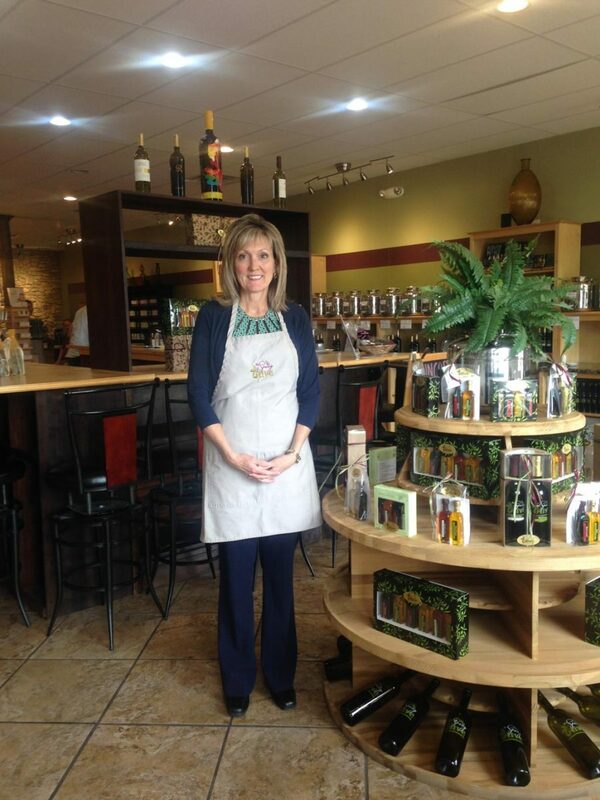 Join Chris and Melanie for our April Wine Experience! This month we are featuring wines and foods (tapas) from Spain! Ole! 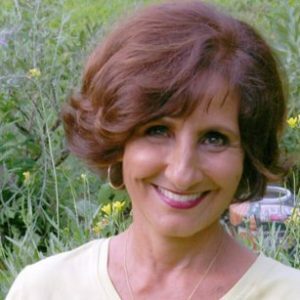 Rita Heikenfeld returns to The Spicy Olive to lead this wonderful summer class! A Mediterranean Summer Feast! Menu: Mediterranean Herb Marinated Flat Iron Steak served with Tomato Shallot Relish Wheat Berry Salad with Figs, Pine nuts and Goat Cheese Crumbles Honey Roasted Carrots with Mint and Orange zest Turkish Pound Cake with Summer Berries Class includes wine pairings.